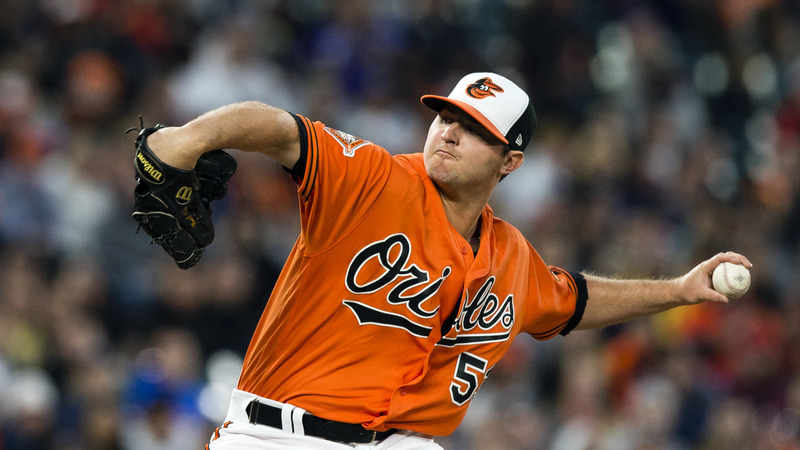 Unless you have been living under a rock, you’ve probably heard the Yankees made a significant trade last night by acquiring Zach Britton from the Baltimore Orioles. 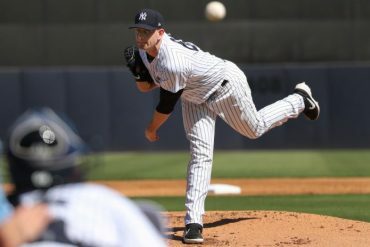 The Yankees had to give up Dillon Tate, who many scouts see as a future reliever, Cody Carroll, a relief prospect, and Josh Rogers, an organizational starter. 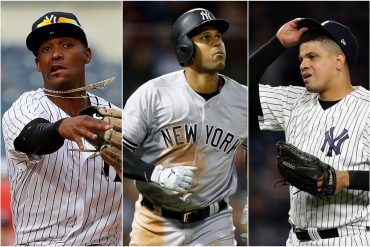 While giving up young talent is usually hurtful for most teams, the Yankees have a glut of young pitching prospects ahead of these guys, so they won’t skip a beat. Tate and Rogers had to be added to the 40 man roster at the end of the season, or they would be lost to the Rule 5 draft. Instead, the Yanks traded them and won’t have to make that decision. 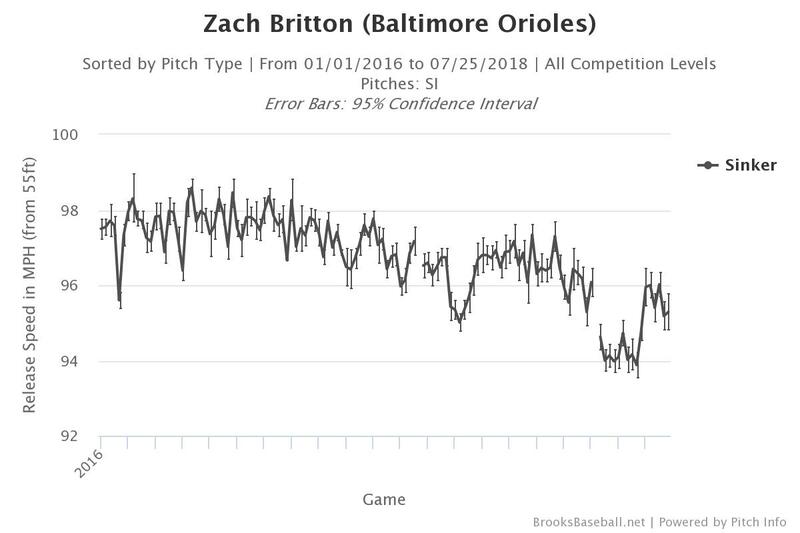 Let’s examine the impact of Zach Britton and what he can potentially do for this team. The Yankee bullpen, even without Britton, has easily been the best in baseball this season. They currently lead baseball with 6.7 WAR. The next closest team is the Padres(!) with 5.1 WAR. Collectively, they have a 2.75 ERA, 11.53 K/9, 3.27 BB/9 and a 77.7% strand rate. They are simply a dominant group, perhaps one of the best ever. 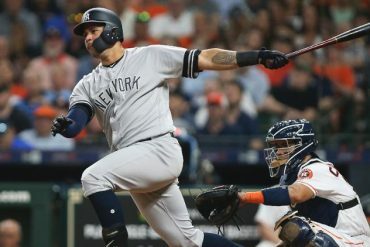 The starters that are available via trade are underwhelming, so Brian Cashman and his team decided that shortening the game even more would be helpful. 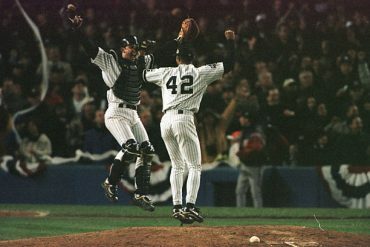 Imagine this scenario; Yankees are in Game 3 of the ALDS. CC had been cruising, but is now in trouble in the 4th or 5th. The Yankees can bring in a fireman reliever, such as David Robertson, to get out of the jam. They would still have Jonathan Holder, Chad Green, Dellin Betances, Zach Britton, and Aroldis Chapman to close out the game. Good luck, American League. Britton had an Achilles injury earlier this season, so his first appearance didn’t come until June 12th. His inflated 3.45 ERA (for his standards) is mostly due to one blow up outing on June 22nd. Out of his 15 other appearances, he had only given up an earned run in one of them. 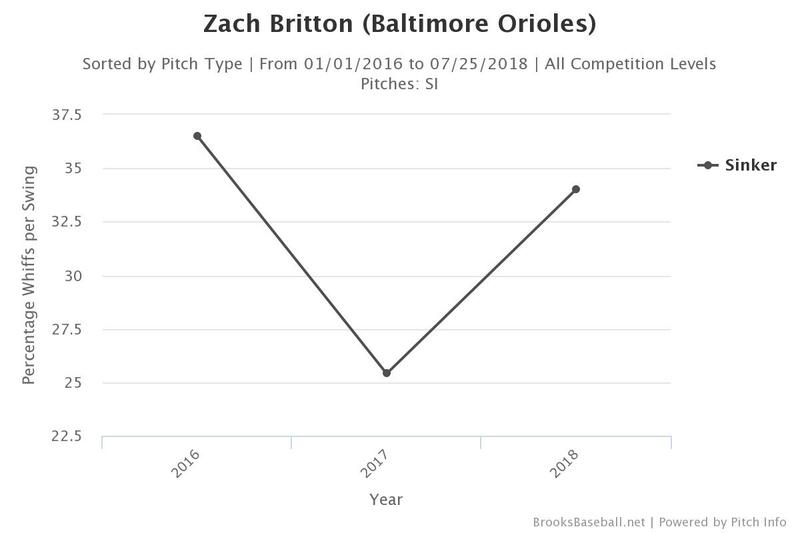 It took Britton a little while after his injury to look like “himself.” The below graph illustrates this. His velocity has been trending in the right direction since July 1st. Not quit to his 2016 days, but we don’t need that version of Britton, although it would be nice. Britton had an unbelievable 0.54 ERA that season. Britton has also been getting more whiffs per swing this season, as opposed to his injury plagued 2017 season. If his whiff percentage stays in line with his 2016 numbers, he may be able to rattle off quite a few impressive outings. Britton was never really a big strikeout guy, mostly because sinkers aren’t strikeout pitches, but the amount of whiffs he gets is still an important indicator to his effectiveness. Something else to note on Britton that I think is quite unique; he has a career 64.8% ground ball rate. 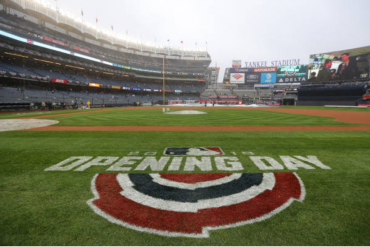 This can be useful if the Yankees get into a situation where they absolutely need to get a ground ball out, or a double play ball. We’ve talked about how dominant the Yankees pen already is, but they really aren’t ground ball guys. Chapman leads the current group with only a 47.1% ground ball rate. 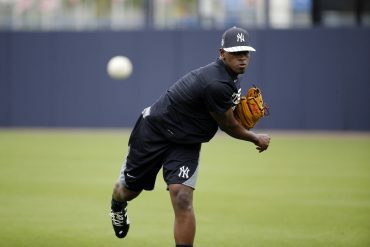 I can see the Yankees utilizing Britton’s sinker in trouble spots for that reason.